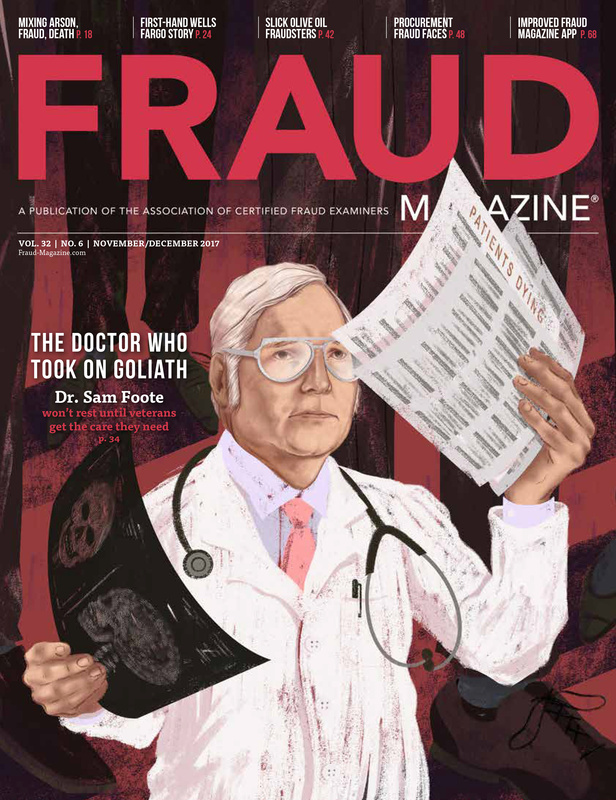 For nearly three decades, the ACFE has published Fraud Magazine to give its members timely, insightful articles on white-collar crime and fraud examination techniques and strived to improve this benefit and ways you can access it. 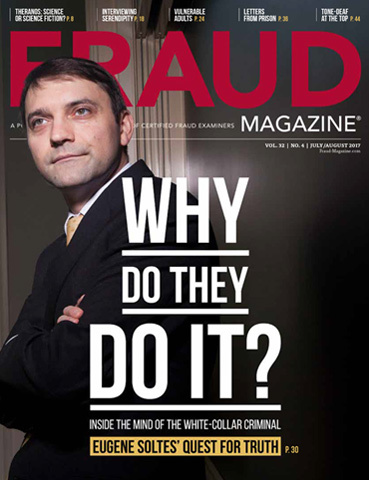 We’ve recently worked to rebuild Fraud-Magazine.com to reflect evolving technology and design standards. More of you are using your mobile devices as portable offices and to access and deliver information in the field. 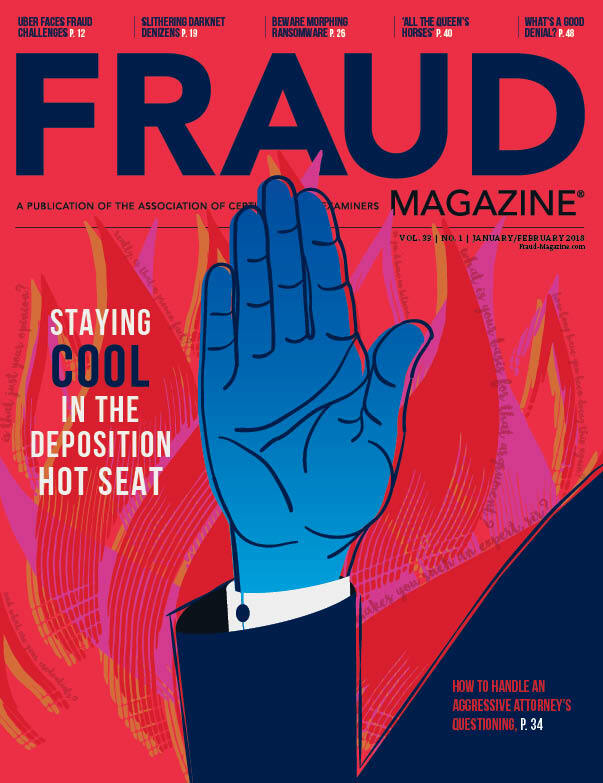 (See Fighting fraud on the go: CFEs enter smart new world of mobile devices, by Robert Tie, CFE, CFP, in the September/October issue.) So, we’ve updated Fraud-Magazine.com to be mobile-friendly. New viewing and navigation features allow you to read your favorite articles and columns on the go using all devices — Android systems and iPhones, desktop browsers, tablets and smartwatches. In a recent Fraud Magazine survey, we asked a random group of readers for their Fraud-Magazine.com improvement ideas. One of the most frequent suggestions was adding a topics menu that allows you to find articles in various fields of study. Now, at the top of any page, you can access these topics: case studies, audit, data analytics, accounting, profiles, investigation, health care, career and global. In the past, we stored monthly videos on ACFE.com. 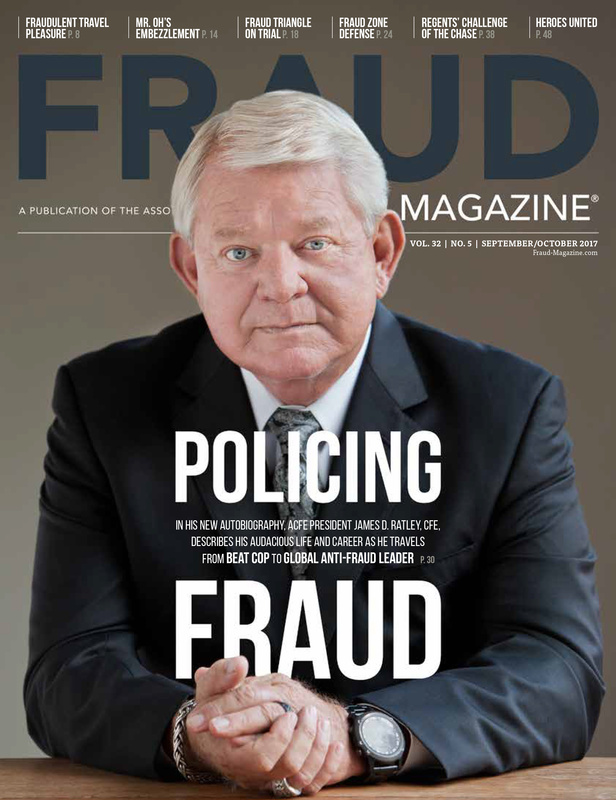 But now you can go to one place within Fraud-Magazine.com to view current and past Fraud-Magazine.com videos. We’ll continue to archive older videos in the Fraud Resources Library on ACFE.com. We’ve renamed our "Special to the Web" articles as Online Exclusives. You can find them in the Archive tab at the top of the page. We’ll also place the newest Online Exclusive articles on the home page as they're published. Our archive of past issues is now easier to use. You can still click on each issue to visit past pages, but you’ll now be able to access older material by clicking on Featured Article titles for each issue. The new footer at the bottom of the page allows you to explore recently archived issues. We’ve also given the website a more visually appealing revamp: cleaner pages, updated article styles, an "I’m a CFE" feature quote box on the home page and much more. We hope that you enjoy exploring our newly enhanced and redesigned website, whether it’s on your laptop, phone, tablet or smartwatch! 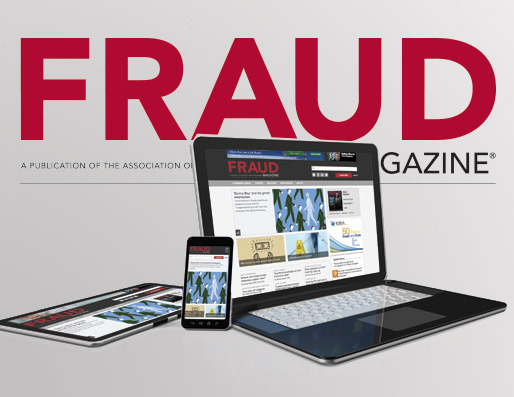 Please send us your feedback at: FraudMagazine@ACFE.com. 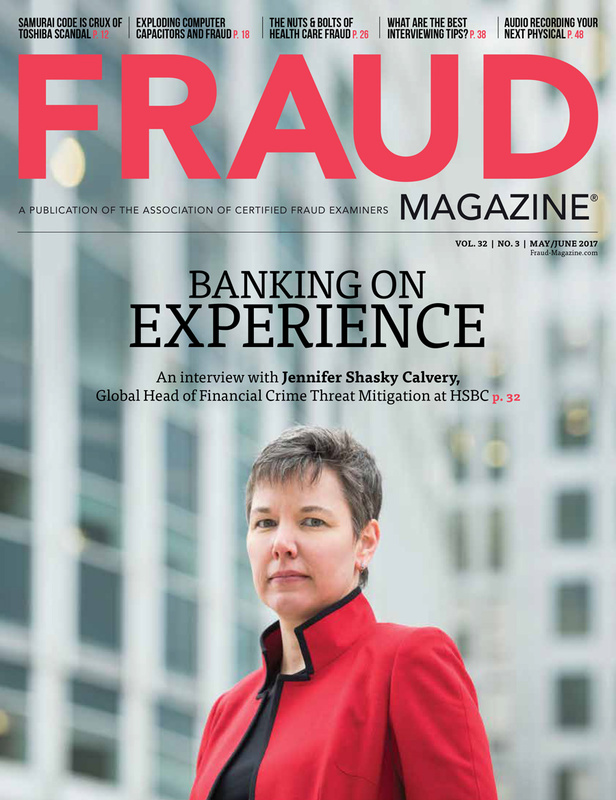 Emily Primeaux is assistant editor of Fraud Magazine. Her email is: eprimeaux@ACFE.com. Are the prices of cryptocurrencies being manipulated? 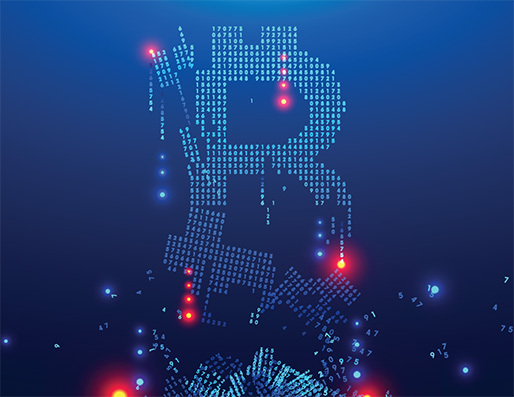 Investors and regulators are concerned that cryptocurrencies are highly susceptible to price manipulation. This danger is particularly pronounced for the hundreds of small, thinly traded “altcoins” that have popped up in the wake of the success of bitcoin and Ethereum. 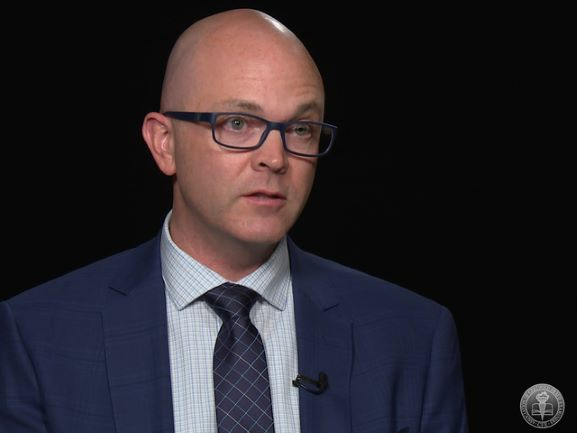 In February, the Commodities Futures Trading Commission (CFTC) issued an advisory warning investors that these small virtual currencies are targets for pump-and-dump schemes. 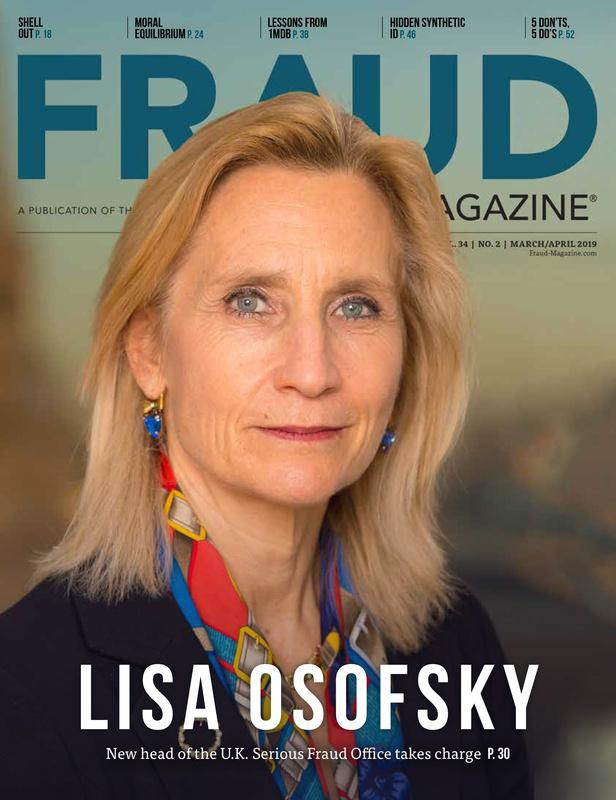 Though fraud-risk teams worldwide don’t have psychics on staff (that we’re aware of), they can rely on predictive analytics to ascertain the future and assess the probability that third parties will commit fraud — or already have committed undiscovered frauds. 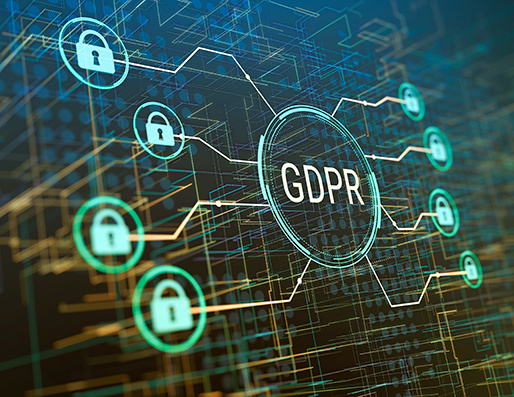 The EU General Data Protection Regulation (GDPR) defines personal data as information relating to an identifiable individual, directly or indirectly. That word “indirectly” is important. 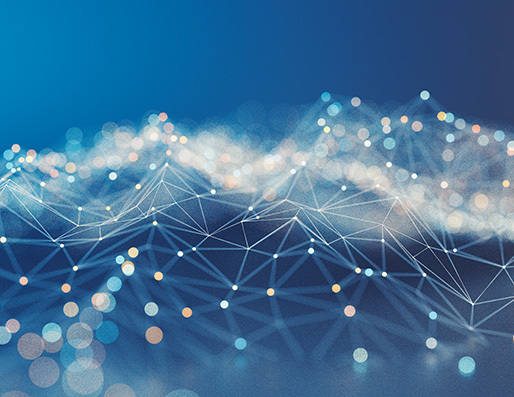 By having indirect identification in scope, the regulation acknowledges that the traces one leaves behind online aren’t always the obvious descriptors like names and addresses.